Yiddish EVENTS: Tell us about yours. 2004 was the centenary of the birth of Isaac Bashevis Singer. reflect different themes of Jewish heritage. Gilbert and Sullivan - in Yiddish!! Dances of the Jews of Eastern Europe. Great variety of Yiddish resource links. and Yiddish language, literature, and folklore. A New-York based organisation that promotes Yiddish activities. Yiddish Song words. An invaluable resource. Programs can be heard from the website for up to a week after broadcast. 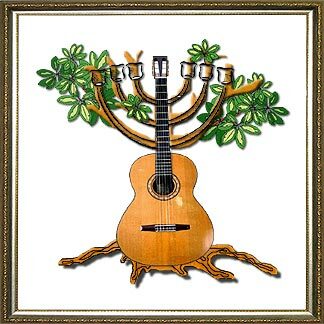 the Zemerl Song Words website and the Yiddish Voice site.